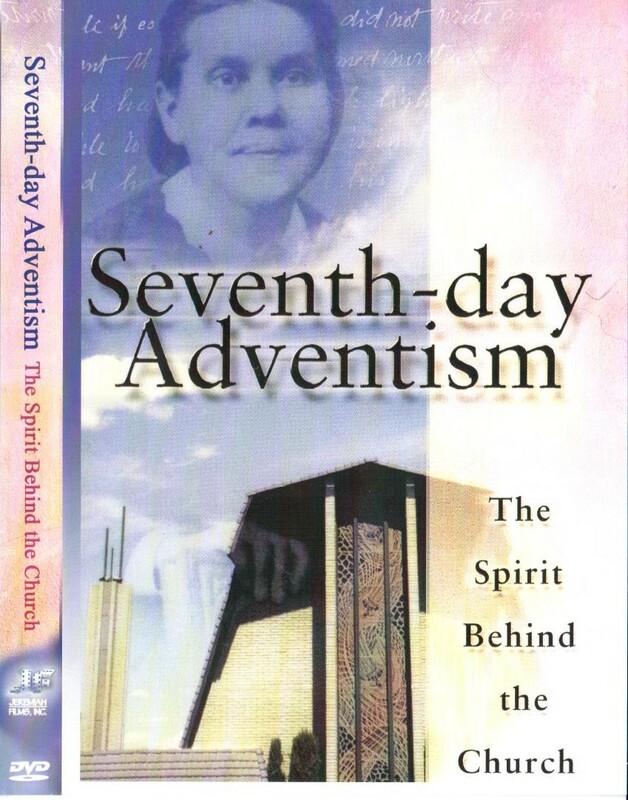 This hard-hitting, eye-opening documentary explores the teachings of the Seventh-day Adventist Church, its origins, and the changes which have occurred throughout the years. It examines the claims of the religion's founder, the late prophetess Ellen G. White, and compares her unique beliefs with Biblical truth. You will meet a number of former high-ranking Seventh-day Adventist Church leaders, many of them 4th generation members, and discover what happened when they embarked on a journey to uncover the truth about their organization. You will be shocked and amazed at what they found.